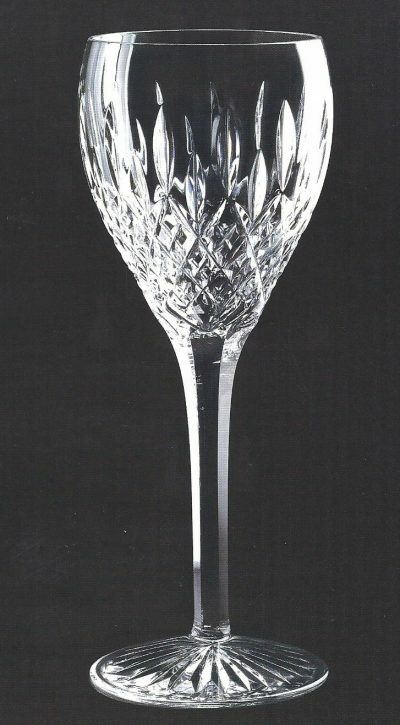 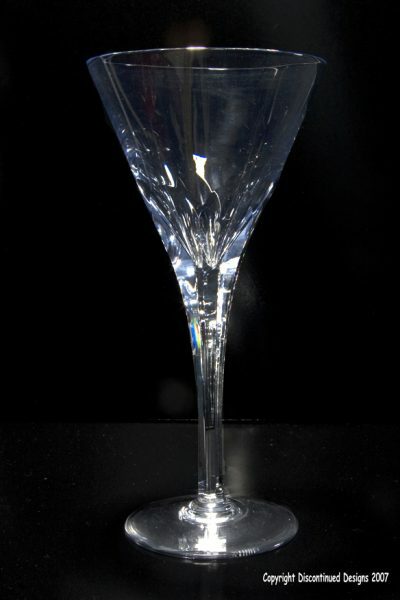 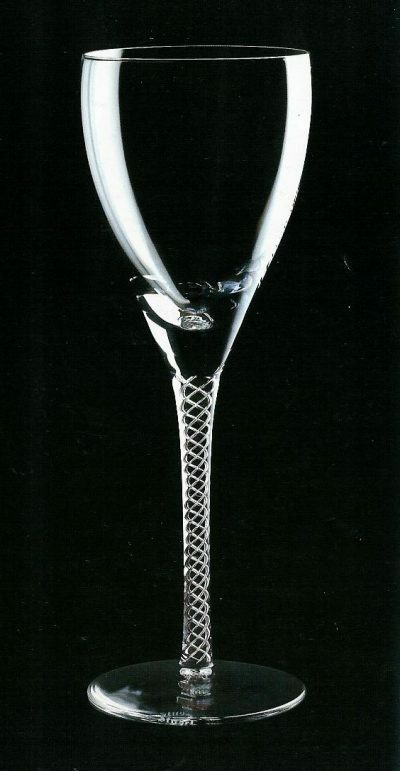 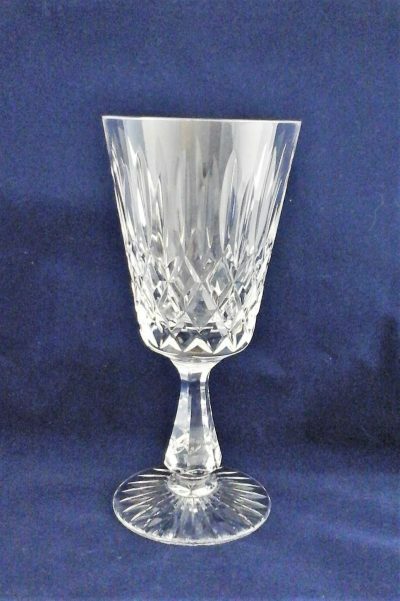 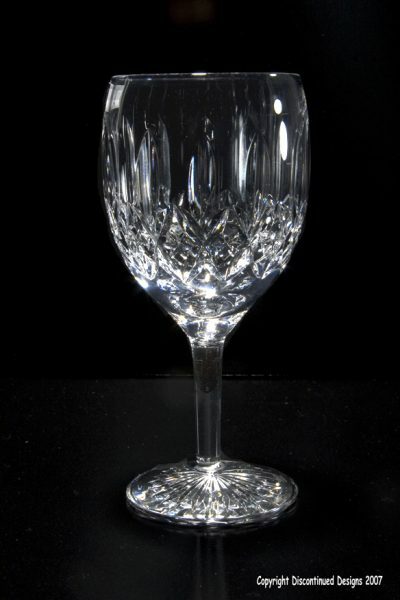 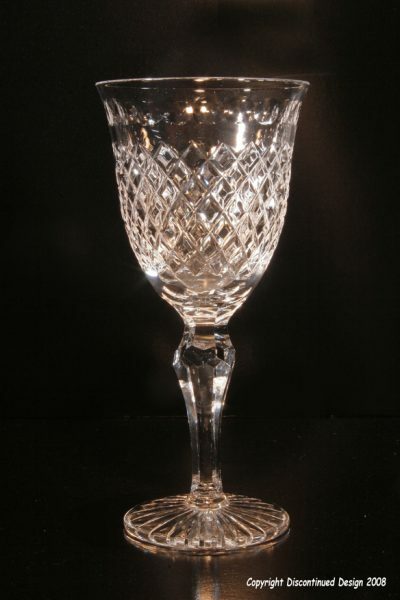 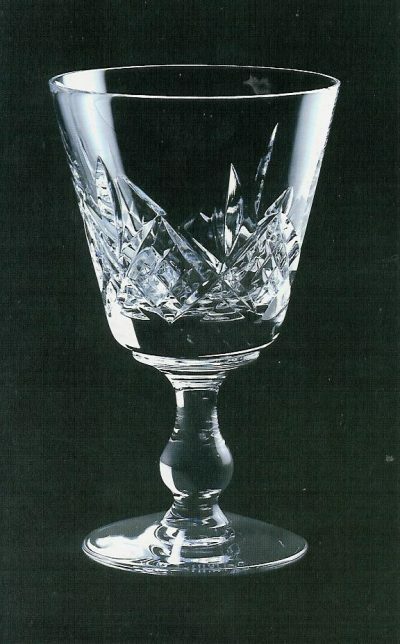 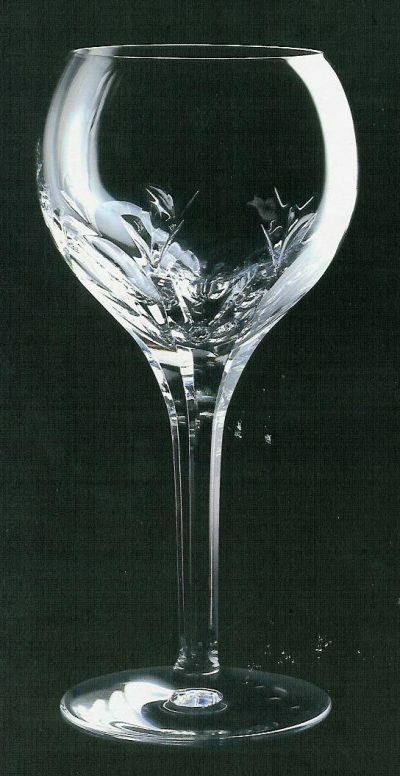 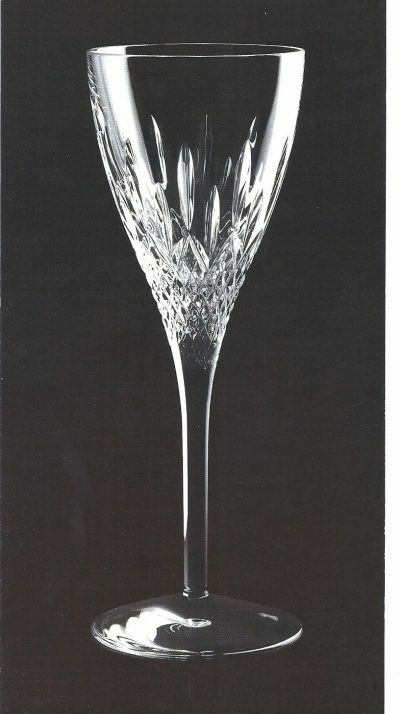 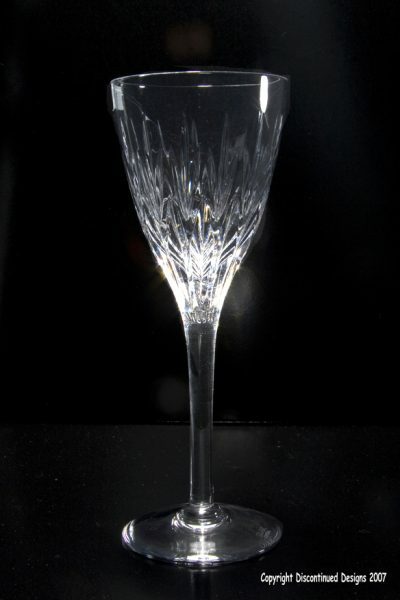 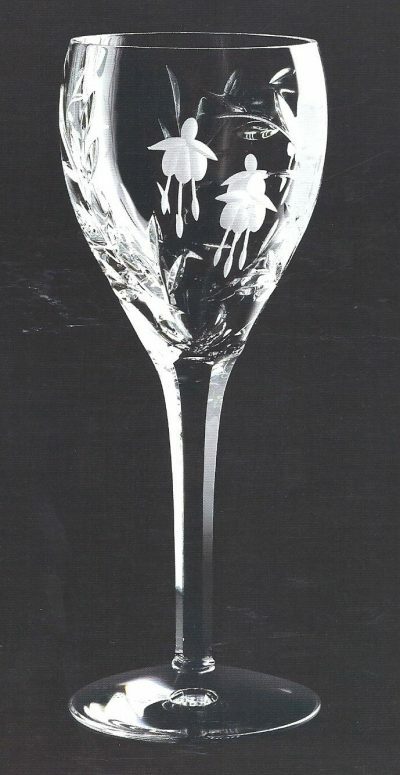 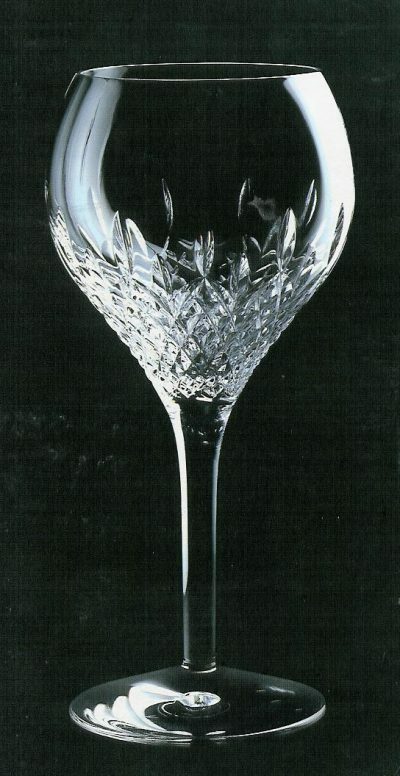 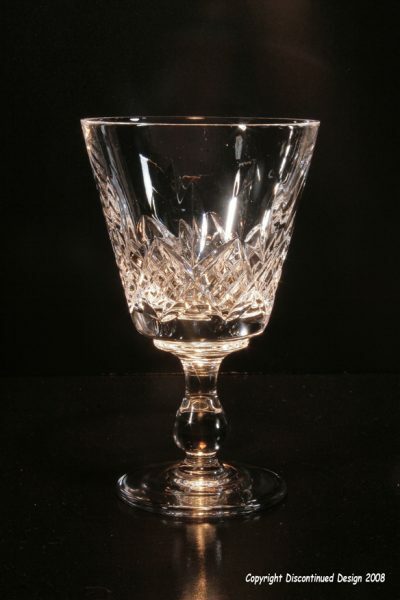 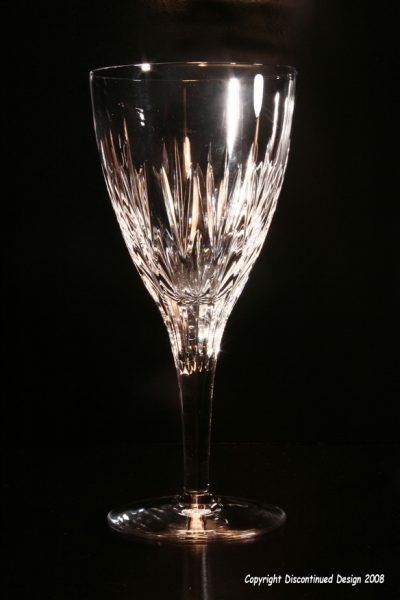 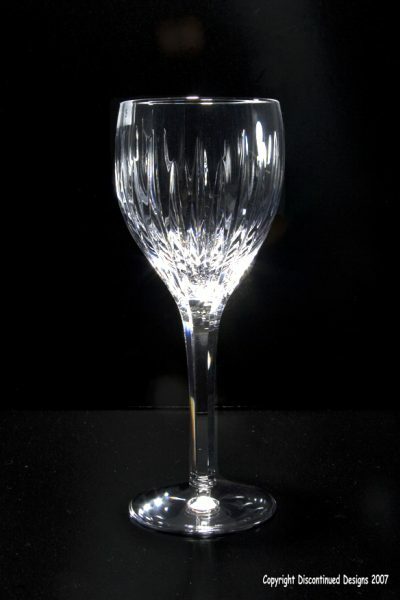 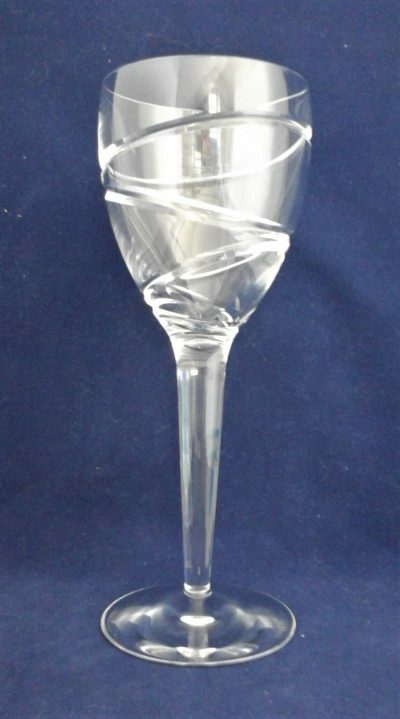 The Stuart Crystal story started in 1827 when eleven year old Frederick Stuart was sent to work at the Redhouse Glassworks on the ‘crystal mile’, an area just outside Stourbridge where generations of local craftsmen had already made this the centre of English Glassmaking. 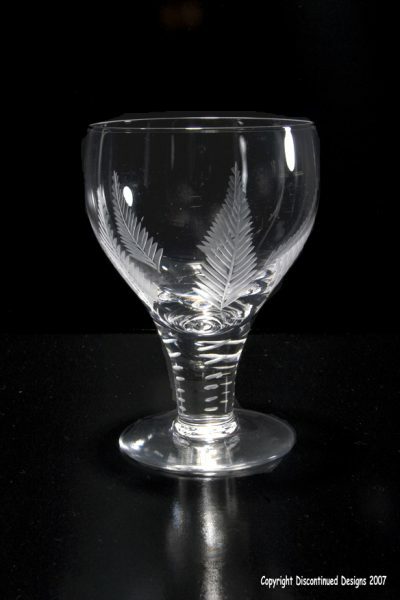 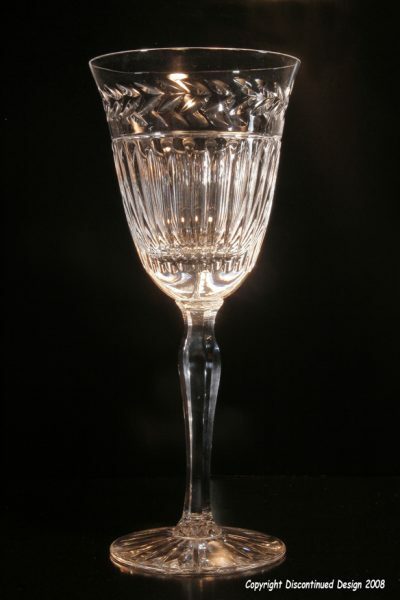 Over the years the skills and techniques of hand-gathered glassmaking remained virtually unchanged, a tradition to which successive Stuarts added unique creativity and innovation – from the pioneering of early Victorian coloured glass, to the application of continuous-melt technology. The original 18th century cone where Frederick Stuart worked has been preserved, a 110 foot local landmark next to the site where traditional crystal was made by the fifth generation of his family until recently when the factory was closed in 2001 after the takeover of the Waterford Wedgwood group. 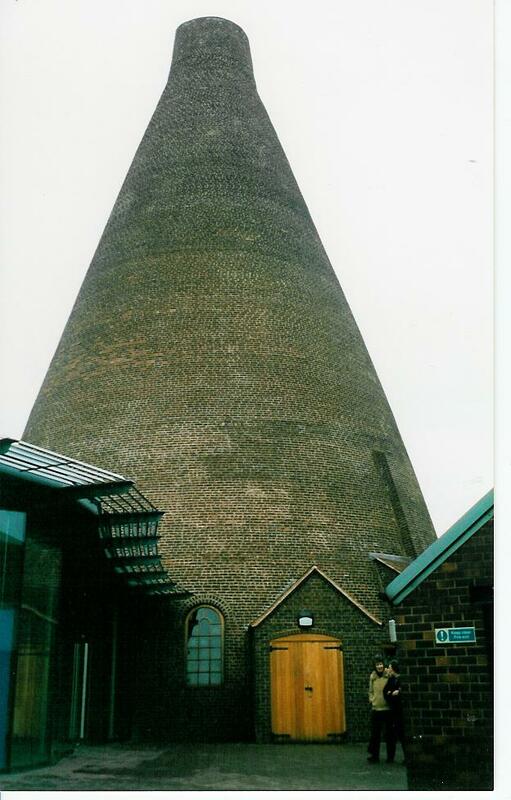 Now a museum where one can wander through the cone and see how crystal was made by way of videos and demonstrations.